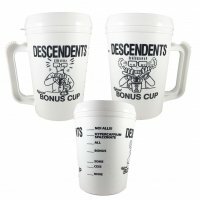 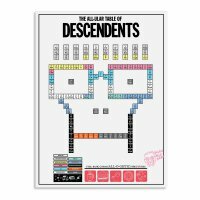 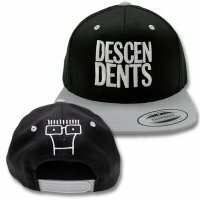 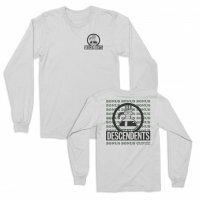 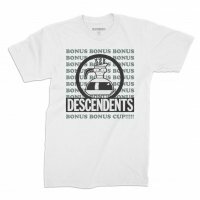 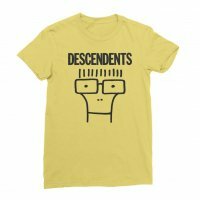 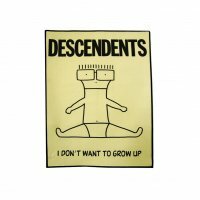 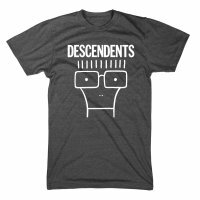 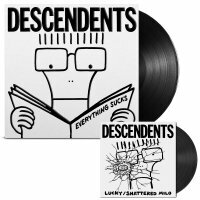 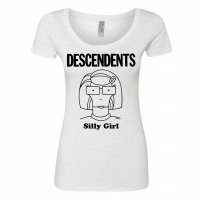 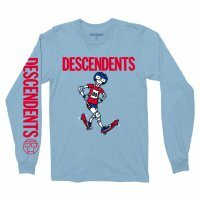 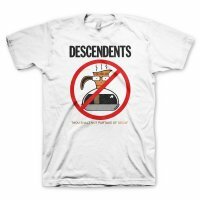 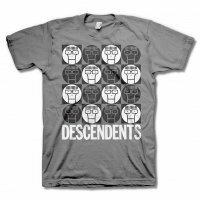 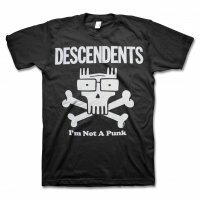 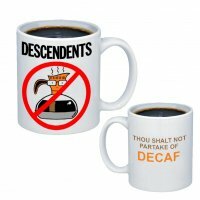 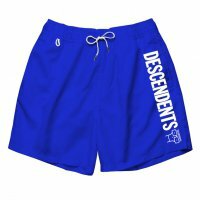 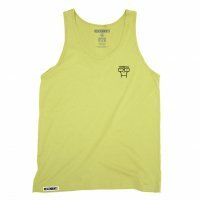 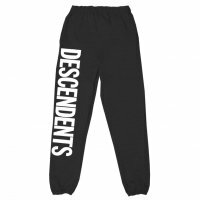 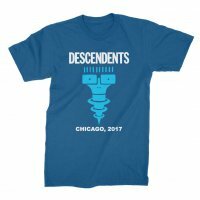 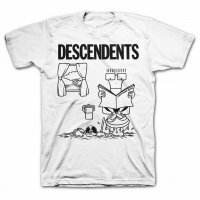 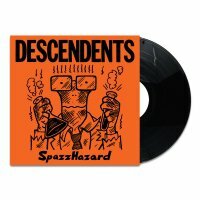 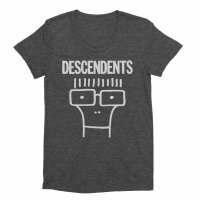 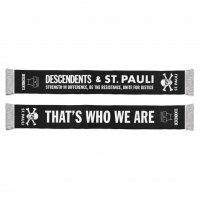 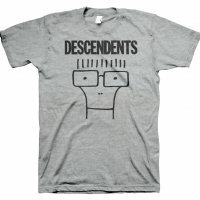 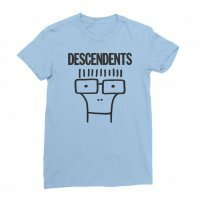 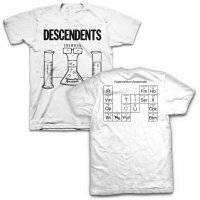 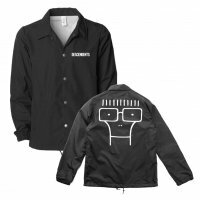 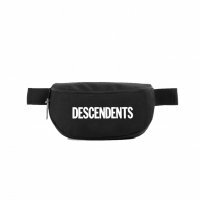 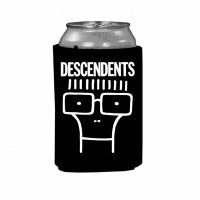 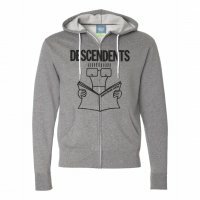 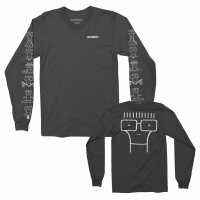 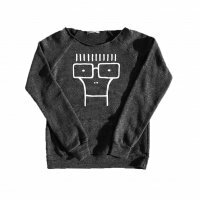 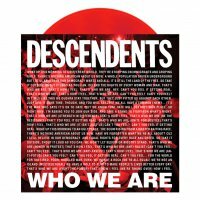 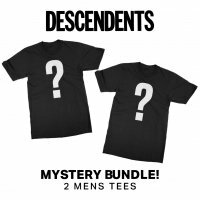 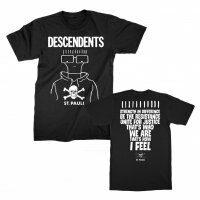 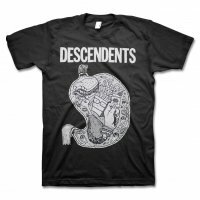 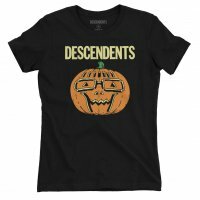 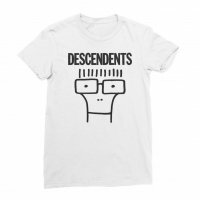 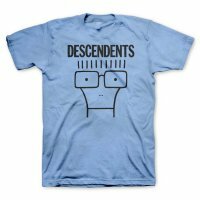 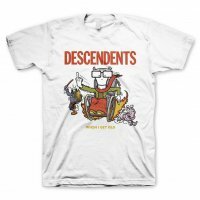 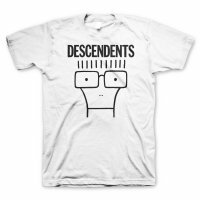 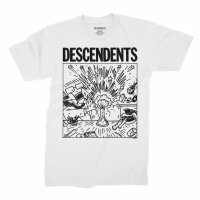 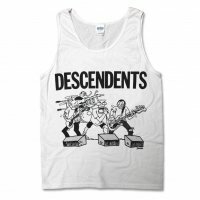 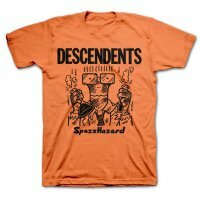 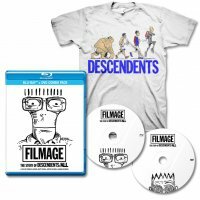 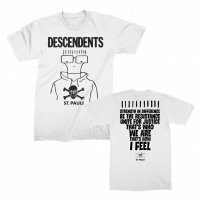 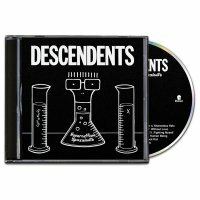 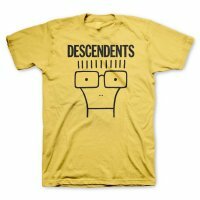 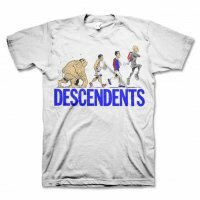 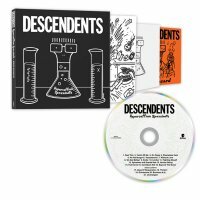 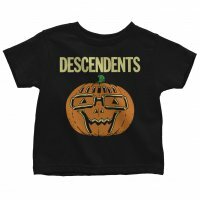 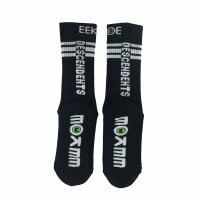 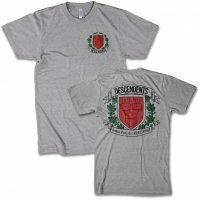 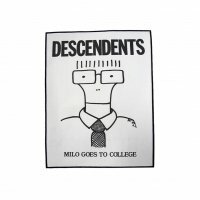 A classic Descendents design now printed on a tank top! 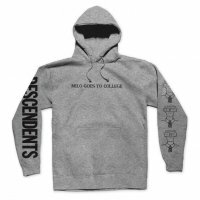 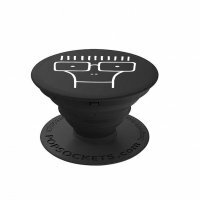 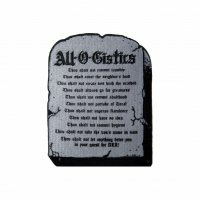 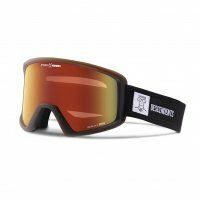 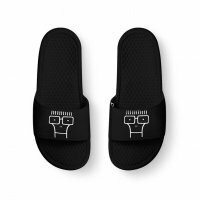 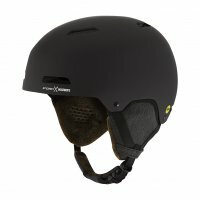 Pick one up and sport this around your college. 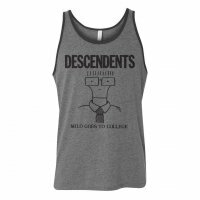 This design is printed on a Heater Gray, Gildan tank top.